The rules governing the prosecution of minors differ from those in the adult criminal justice system. While the consequences for minor crimes—such as shoplifting and assault—may be more severe in the juvenile system, the goal of juvenile court is to find ways to rehabilitate, not simply incarcerate. If your child has been charged with a crime, you need an experienced San Diego juvenile court attorney who understands the peculiarities of juvenile law. 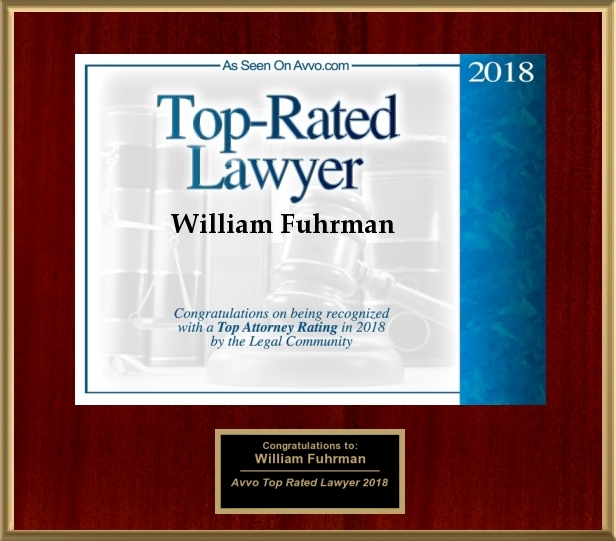 At the Law Office of William R. Fuhrman, you will find a lawyer who, as a former public defender, has handled many juvenile cases. We will mount an aggressive defense. William R. Fuhrman will question the allegations and use his persuasive skill to reduce charges and penalties to the extent possible.